Curve is a smart card connected to an even smarter mobile wallet that combines all your cards into one, allowing you to spend, see, and save your money across all your bank accounts - in one place. 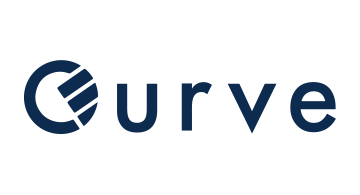 Building the world’s first ‘Connected Finance’ platform, Curve today helps users to spend smarter with all their cards in one place, better track and stick to their budgets, seamlessly manage their expenses on the go, and earn better rewards. Curve is part of London & Partners’ London Fintech Lounge at Money20/20 Las Vegas.